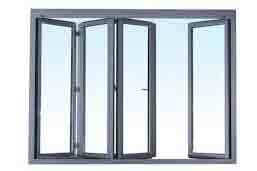 We provide Aluminium Windows and Doors all over Gauteng and South Africa. 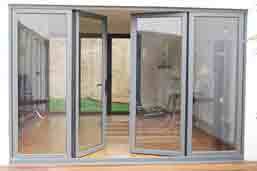 Aluminium doors for every project and building type, from residential to commercial. Providing long-lasting aesthetic appeal that is practically maintenance free. 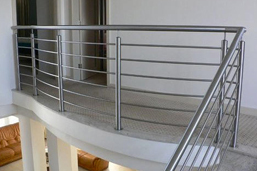 At Aluminium Solution we design & manufacture Custom Balustrades including Stainless Steel & Glass. 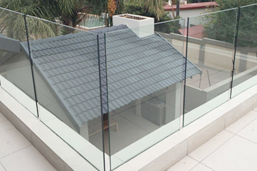 Fully customisable glass balustrade railing systems & handrails for commercial and domestic applications. We pride ourselves in our expertise and many years experience in our industry. Our service is client driven and we aim to please no matter the size of client. We are an established company and have a good understanding of what the local demands are. We value our customers and strive to make every customer a happy one!